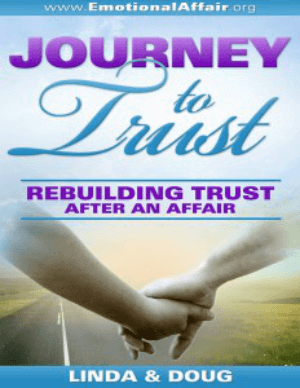 Would you like to learn how to refresh your mind while surrounded with the chaos of dealing with the betrayal in your marriage? One of the best ways to calm your mind is by practicing mindful living, i.e. living in the now. There are many benefits, both mental and physical, from living your life in a mindful manner. And mindfulness is a simple skill that can be easily learned by anyone. What is mindfulness and why you should start living your life in a mindful manner? While practicing mindfulness is widely accepted as a positive thing, it’s not quite as easy to find a definition acceptable by everyone. They say there’s a wonderful release that comes from forgiveness-it’s described as a release from toxicity, a freedom from the imprisonment that anger creates in our lives. After all, when we harbor negative thoughts it’s only a matter of time that those thoughts creep into every moment, every interaction, every thought we have…until negativity takes over our lives completely. So we’re taught from childhood that forgiving others is the only way to move on when you’ve been hurt. It hurts like hell to have someone you love so much betray you. Infidelity is a horrible thing to go through and I would not wish this painful experience on my worse enemy. It causes a mix of emotions like helplessness, guilt, fear, rage, insecurity and low self-esteem. When something as negative as infidelity happens in our lives, we tend to beat ourselves up about it time and time again. Focusing on phrases such as: “That was stupid,” “I am so fat,” “No one loves me,” and a host of other negative statements can easily zap the happiness right out of your life. Fortunately, this doesn’t have to be permanent. By incorporating positive affirmations for self-esteem issues into your daily life you can turn your negativity around. Affirmations are simply statements or phrases, which focus on the positive rather than the negative.